Remote Viewing is discussed and calls taken. 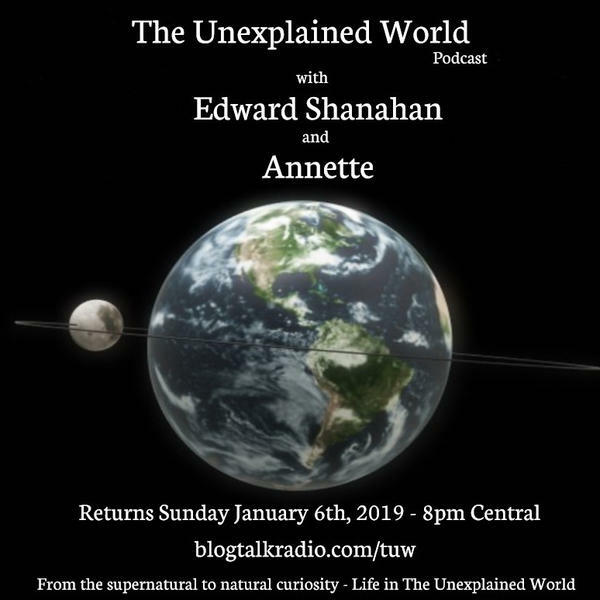 David Kump is the returning guest with hosts Annette and Ed and Remote Viewing will be the topic. Will be taking calls also.